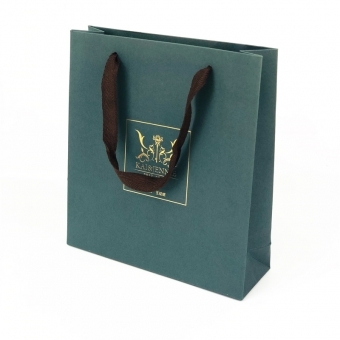 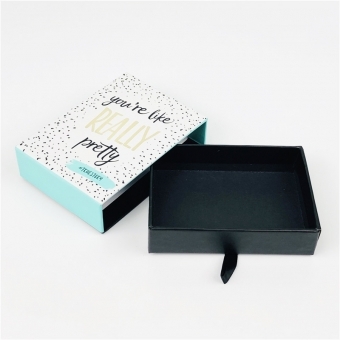 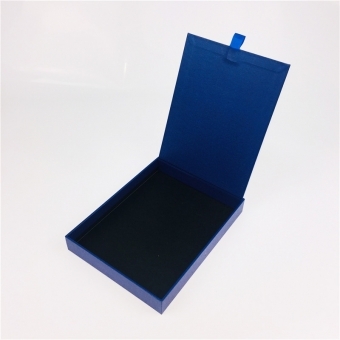 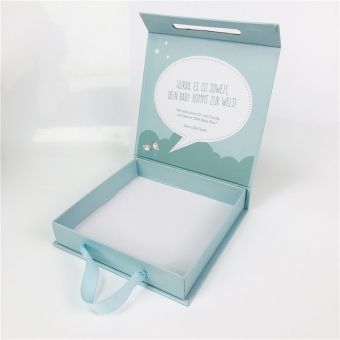 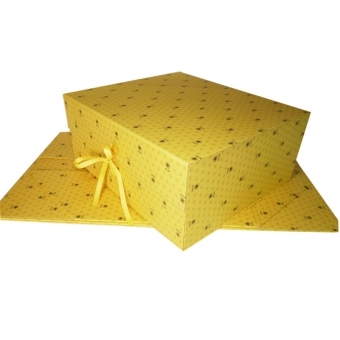 A suitable and distinctive gift folding box can multiply the value of the product itself, show the corporate image and enhance the social effect. 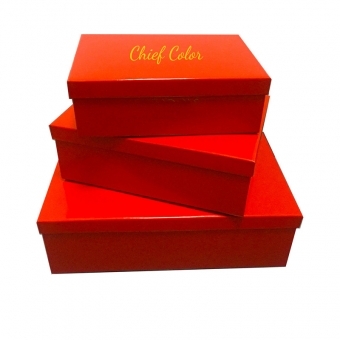 Chief Color offers you diverse range of collapsible/foldable rigid boxes. 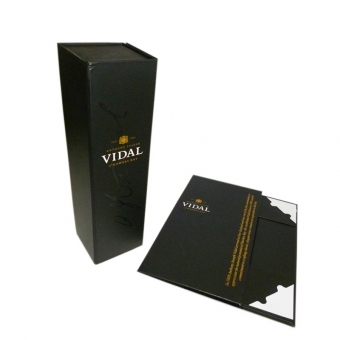 You can have them customized according to your brand and product needs. 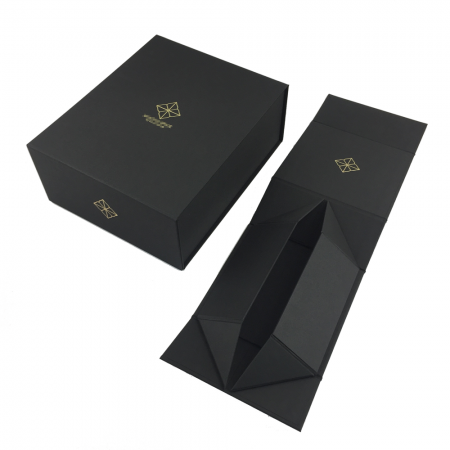 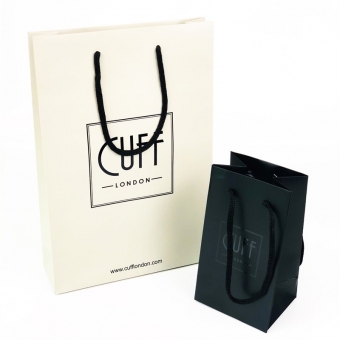 We try to present main reasons of why large brands choose flat folded paper boxes and hope that gives you some ideas of packaging your products. 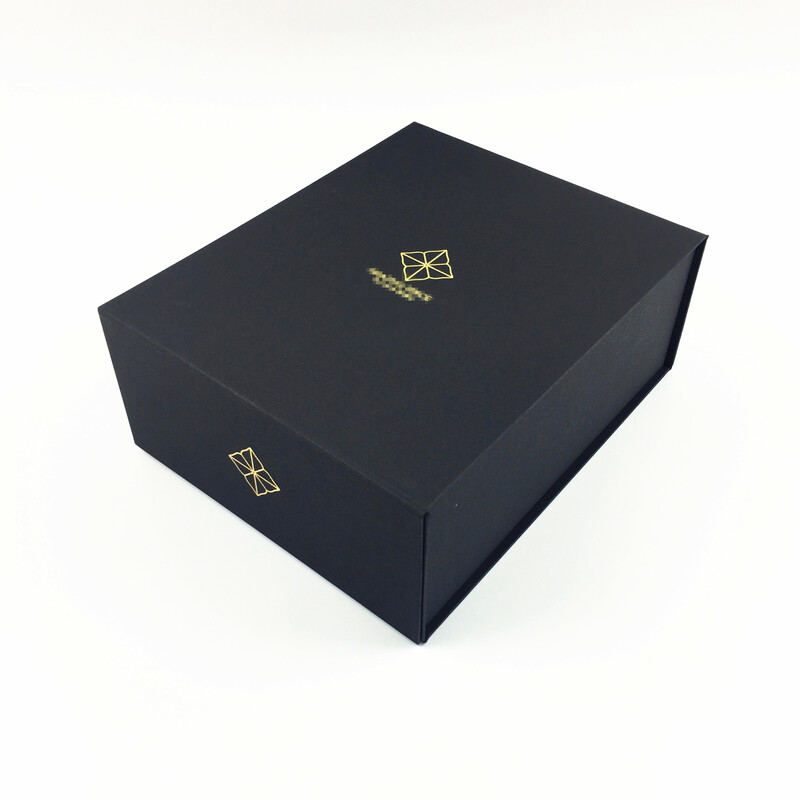 ◆Protect produts. 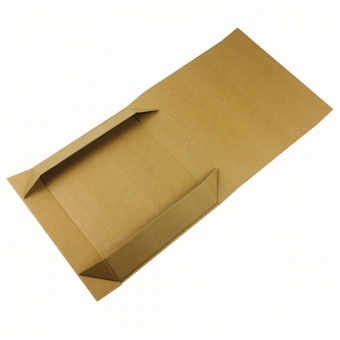 Cardboard rigid boxes can store fragile and bumped items due to its firmness. 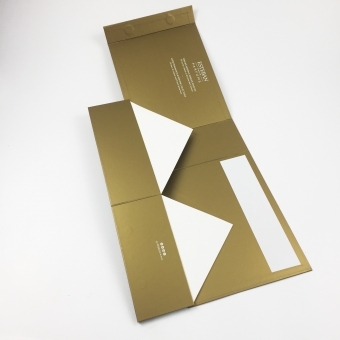 ◆ Suitable for all printing methods. 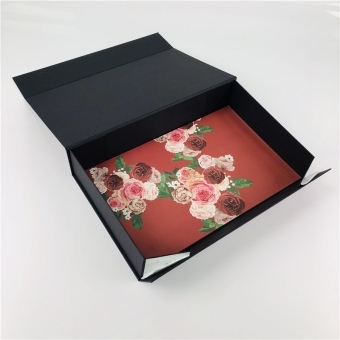 Its surface can be adapted to flexoprinting, lithoprinting, silk printing, or it can be photo-engraved or decorated with graphic characters to facilitate product promotion. 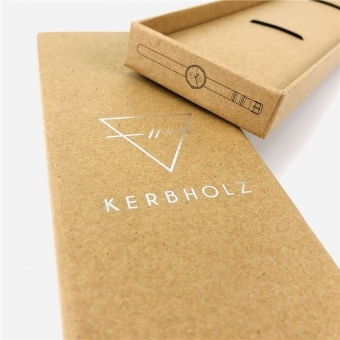 ◆ Low cost. 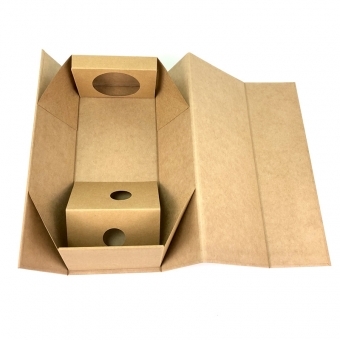 The use of cardboard to form various types of cartons is cheaper than packaging materials such as metal, plastic, and glass. 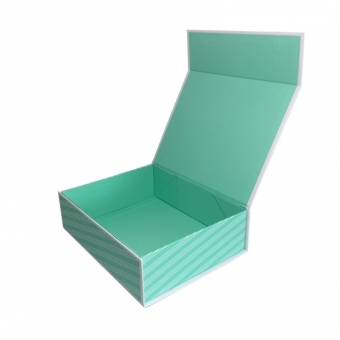 ◆ Easy to store and transport. 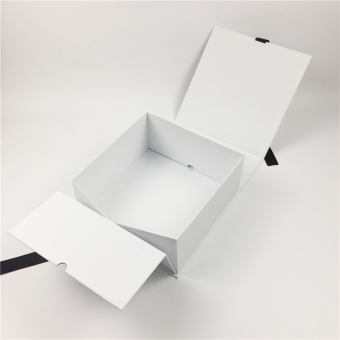 This is the last but primary advantage of the collapsible rigid box. 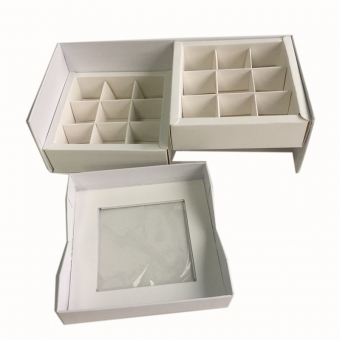 Shipping cost of traditional lid and base boxes is always a big concern for customers abroad. 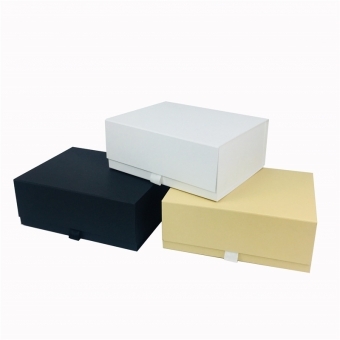 Thus rigid folding boxes are one of their favorate choice. 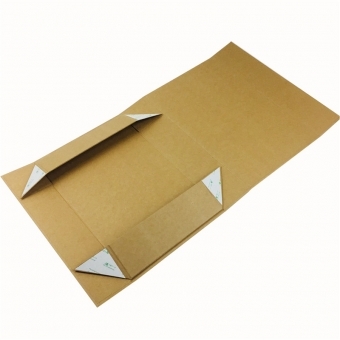 Once the paper box is folded, the total delivery volume is much less so that customers can greatly reduce the warehouse and freight cost. 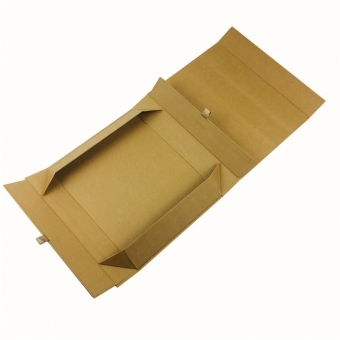 Also collapsible rigid boxes are easy to assemble. 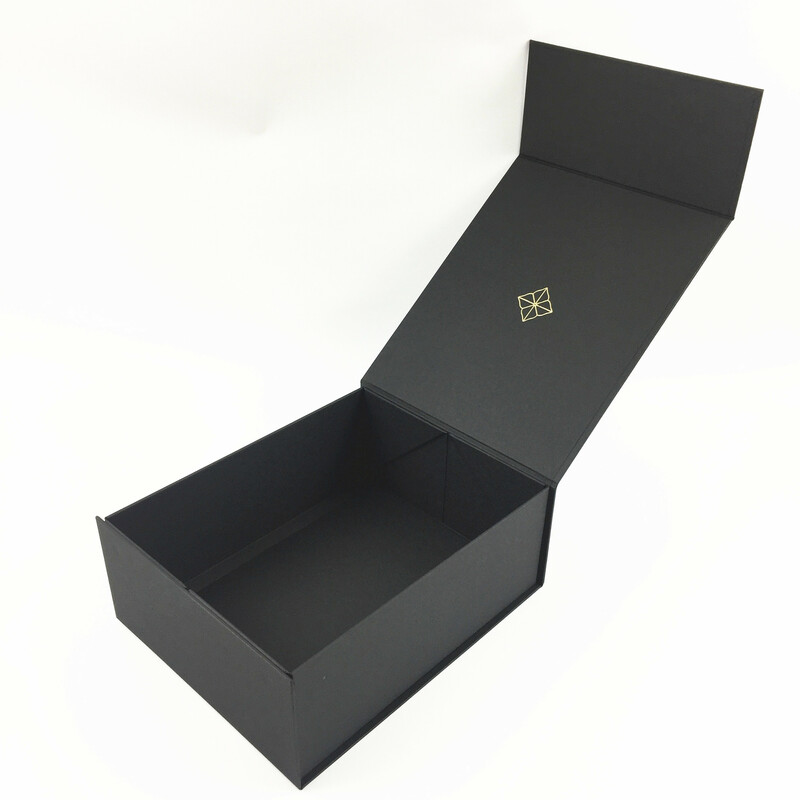 Customers can easily set up the rigid boxes and put in the products.